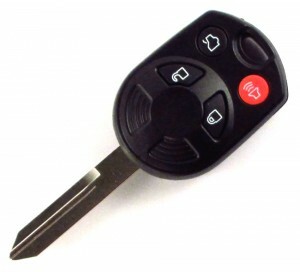 Lost or damaged car remotes are not a problem for Amboy Locksmith. We provide direct from the factory replacement car remote services throughout Staten Island. We provide the best products at the best rates. Avoid high priced dealerships for this service and call Amboy Locksmith for your factory replacement car remote. If your car remote or car key are lost or damaged, call us for our automotive lock out service and we’ll get you back on the road in no time.